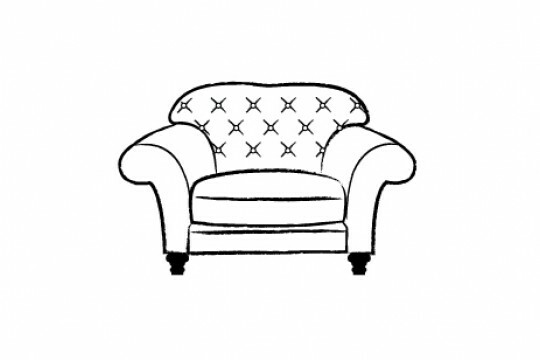 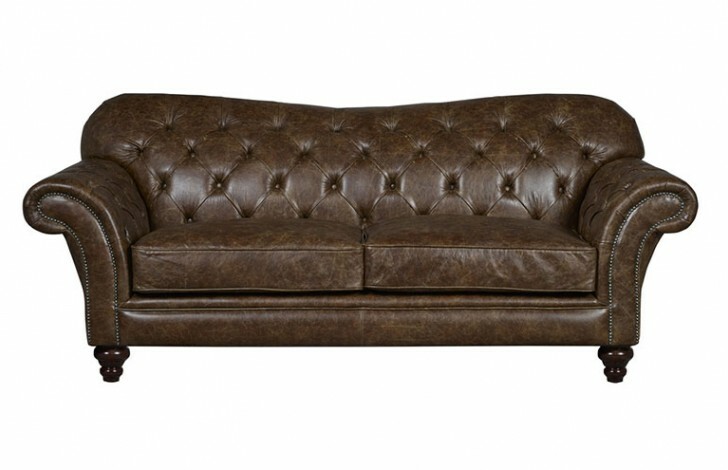 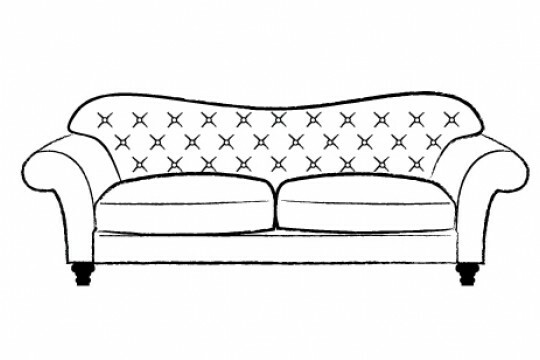 The Drummond range features the deep buttoning which is a characteristic feature of the brown leather Chesterfield Sofa with luxurious feather topped seat cushions as standard. Developed from our ever popular Arundel design the Drummond has been designed with a narrower depth to ensure this beautiful design can fit in a wider range of homes. 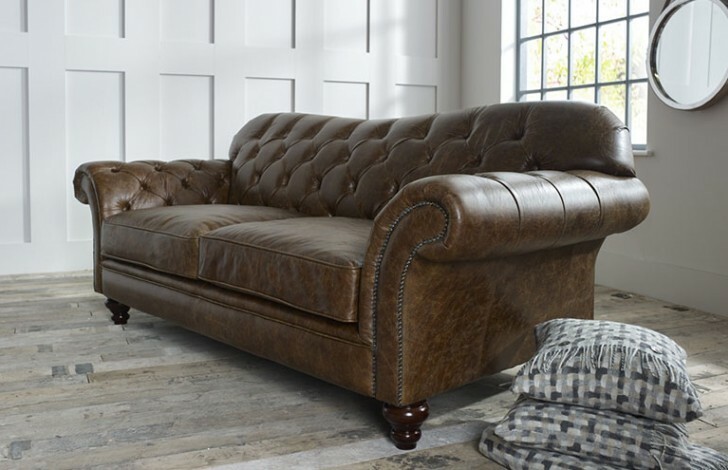 In addition a full range of Leather swatches, incorporating full grain leather, premium aniline and old vintage aniline are available, allowing you to completely personalise your chosen leather sofa suite. 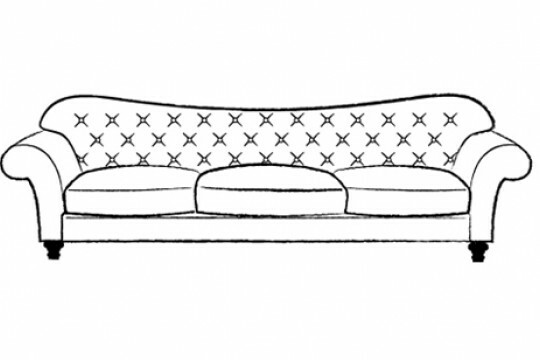 There is a 4 seat large sofa available in this range. 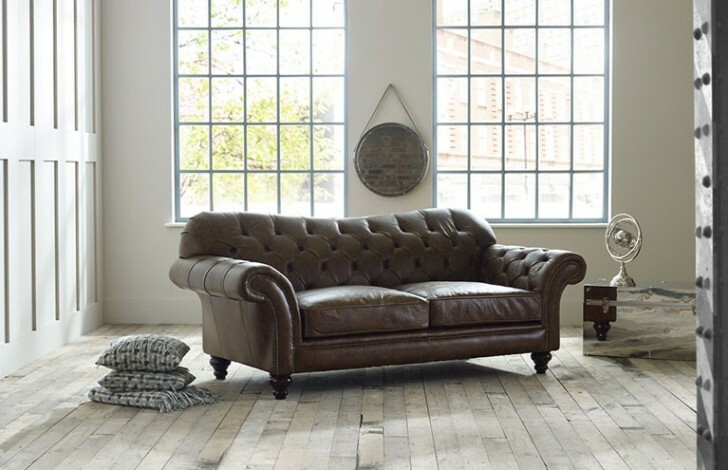 To complete your Leather suite, why not choose our Arundel Vintage Footstool.